4k00:16Aerial drone shot of a corn field in Nebraska. hd00:20Aerial view of UK countryside and farmland in summer. High above green fields, crops and hedgerows on agricultural land. 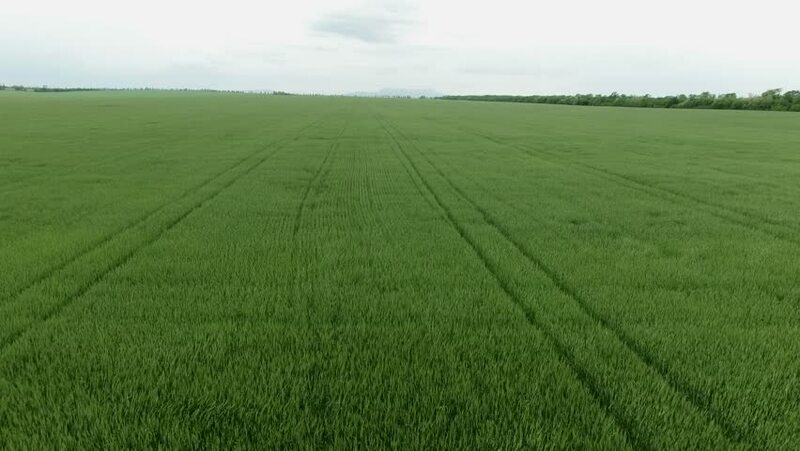 4k00:12Drone flight over dirt road in green wheat fields. Spring in Czech countryside. Agricultural landscape from above. Central Europe.